The Market Common Military History Tour will be held Friday, February 22nd, from 2 – 4 PM. What is now The Market Common, Myrtle Beach’s premiere shopping, dining and entertainment destination, was once an important military base during WWII and later during the Cold War, Vietnam and Desert Storm. Tour-takers will board a trolley for a one-hour narrated tour around the Market Common District learning about the history of the former Myrtle Beach Air Force Base, and the Myrtle Beach Army Air Field during WWII which also housed a German POW camp. That will be immediately followed by a one-hour catered reception at Tupelo Honey where they will meet a historical figure who was part of the base’s history. The tour includes stops at Warbird Park, the General Robert H. Reed Recreation Center that is the home to a small military museum, and at the Myrtle Beach International Airport’s Norton General Aviation Terminal which features displays from the Base Operations building that once stood on that site. Tickets for the trolley tour and reception are $30. Meet in front of the Grand 14 Cinema, at Deville and Reed Streets, where guests will board the trolley and depart for the one-hour tour with three stops at 2 PM. 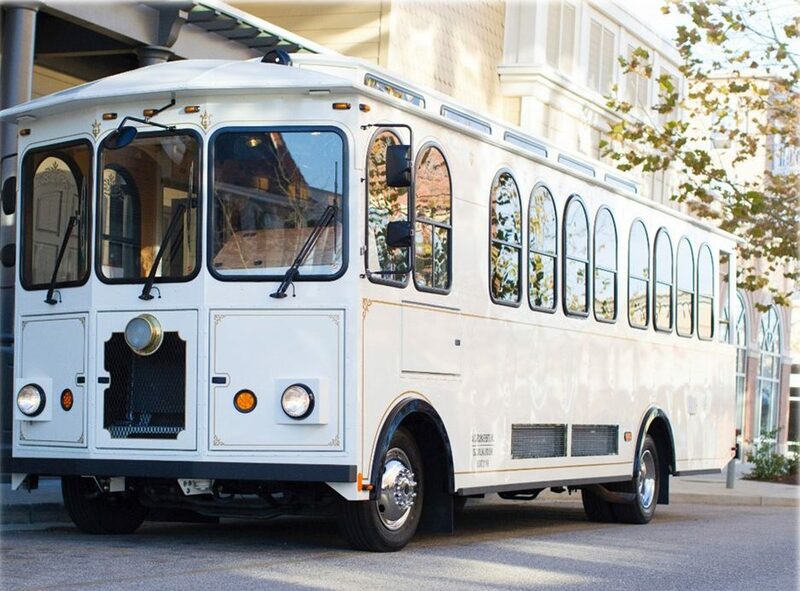 Afterwards, the trolley will arrive at Tupelo Honey at about 3 PM for the one-hour catered reception and historical presentation. Purchasers’ names will be added to a list so tickets DO NOT need to be printed and presented. However, these tours make popular gifts and you may want to print your tickets for that purpose.